The new LA122.v2 joins the LA family and is the redesigned version of the popular LA122, integrating exactly the same internal components into a smaller and lighter box. 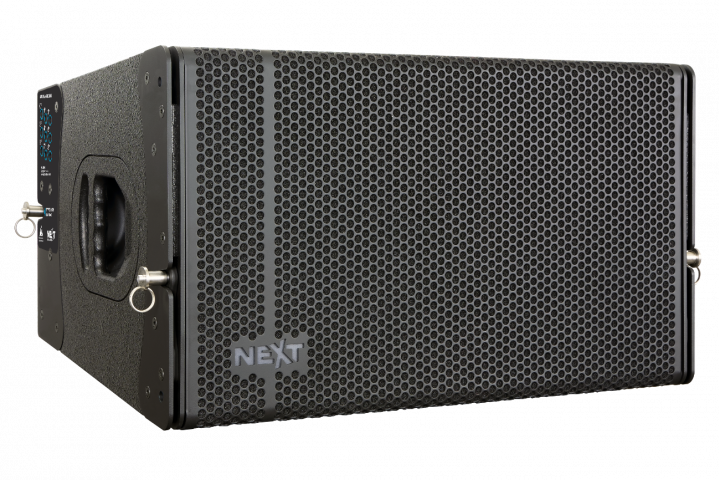 It incorporates advanced neodymium speakers, custom made by B&C (12”+1.4”), capable of generating 1120W of high-definition power for a very high acoustic pressure for medium to large scale applications. This system is ideal for use in permanent installations as well as in touring systems. 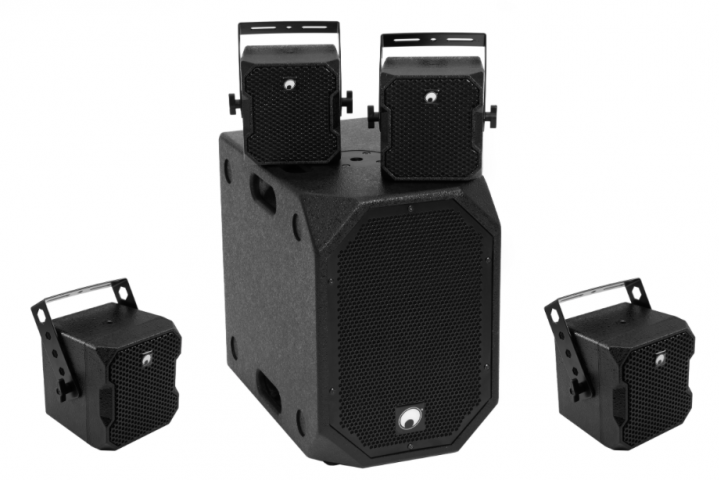 The new system comprises three models, two line arrays elements, with different coverage angles (8ºx90º – LA122.v2 and 15ºx120º – LA122W.v2) and a companion subwoofer system allowing a wide configuration versatility – LAs118.v2. The Hybrid-Horn subwoofer LAs118.v2 is equipped with a custom made B&C, long excursion, 18” neodymium woofer. As it shares the same rigging technology with the LA122.v2 and LA122W.v2, a flexible integration, both on the ground or on the top of the LA122.v2 arrays, is possible. 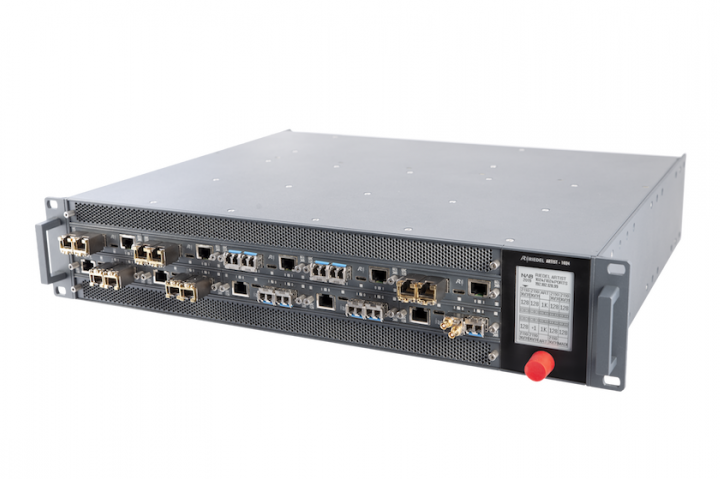 For touring applications, LA122.v2 can be associated to the N-RAK, a universal distribution platform for power, audio signals and network. With the dedicated factory presets, the Powersoft X8 and X4 amplified controller integrated on N-RAK constitutes an extremely advanced and precise drive system for the enclosures.